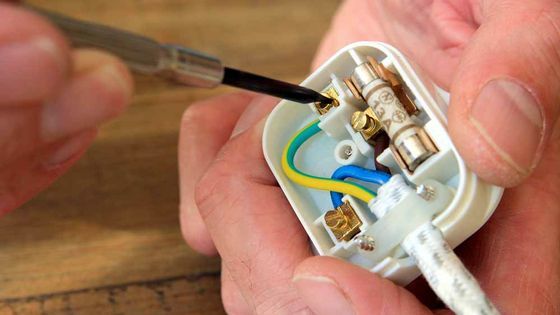 Kirtek Systems, in Crawley, West Sussex, offers electrical repairs and rewiring for domestic customers. No matter what type of house you have, or how old or new it is, we deliver exactly what your property needs. Anything from the electricity meter inward, we can help with. Also specialising in new builds, we handle everything from upgrades through to full installation. For small jobs, or nothing too complicated, we can ideally quote over the phone. If your job is larger or more complex, we will organise a date and time to attend the property, and get a better idea of the job. Quotations are valid for at least a month. 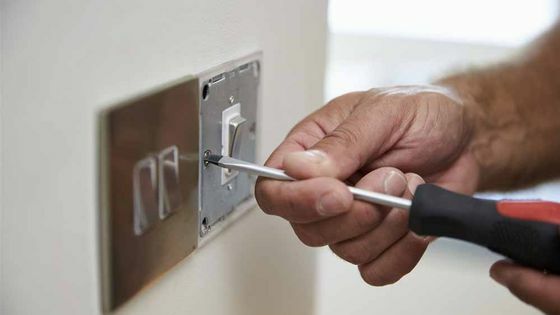 Contact us, in Crawley, West Sussex, for a free quotation for electrical repairs and rewiring.